THE BOOKBLITZ IS NOW OVER. 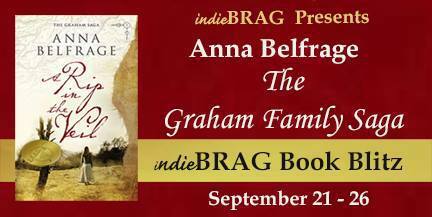 SIX HECTIC DAYS IN WHICH THE GRAHAM SAGA, COURTESY OF INDIEBRAG, HAS BEEN BEEN BLITZING THROUGH THE INTERNET. THANK YOU TO INDIEBRAG & ALL CONTRIBUTORS! 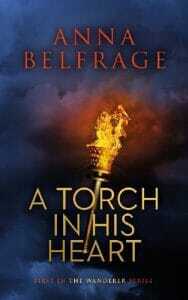 I am honoured – touched, happy – well, a lot of adjectives – to have been chosen for indieBRAGs first ever book blitz. So what exactly is a book blitz? Well, it is an event over several days highlighting (in this case) my books. I will be posting links to various posts here – on the sidebar – and for those of you interested in entering the giveaway, leave a comment further below. A lady with a cross – well, to be correct it is Charlene Newcomb’s two heroes who take the cross, in the rather excellent (and different) Men of the Cross – will be hosting a guest post about…well, you’ll have to see. But why not stop by her BLOG and browse? 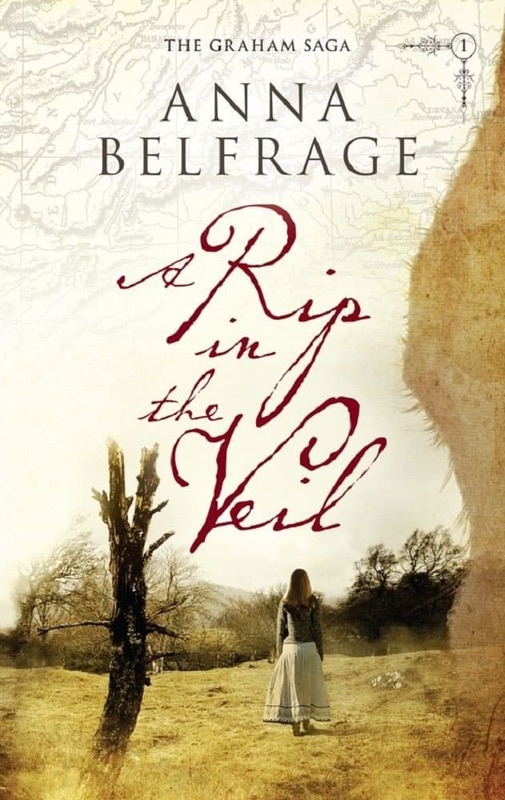 And then we have Cathy Helms, creator of the banner below – beautiful, isn’t it? And guess what? She has a website too, the beautifully named Avalon Graphics. 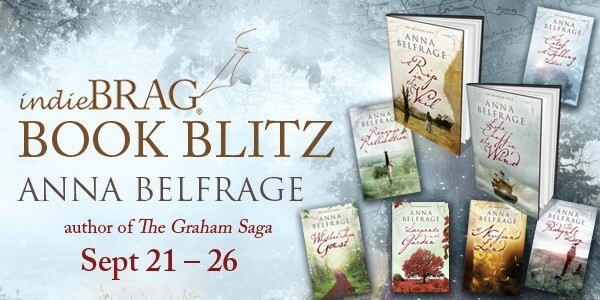 To celebrate the book blitz, the first book in The Graham Saga is ON SALE this week! Follow this LINK! Food anyone? Pop by Susan’s blog and read about 17th century cooking with Alex Graham. Helen Hollick generously shares her charming rogue of a pirate, Jesamiah Acorne with Alex. Well: shares and shares…Pirate meets time traveller! And finally, read an excerpt from the HNS Indie Book of the Year 2015 on Margaret’s blog!